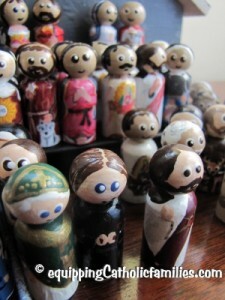 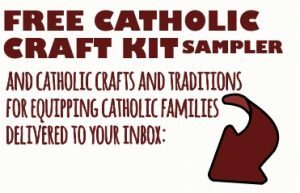 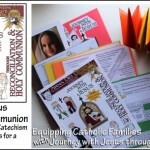 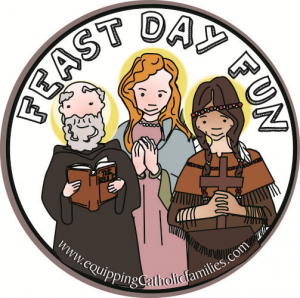 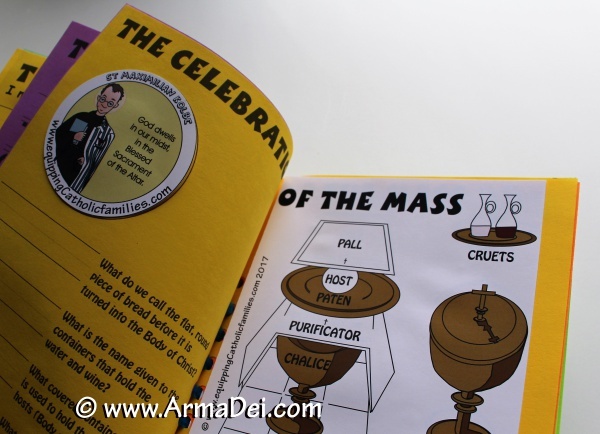 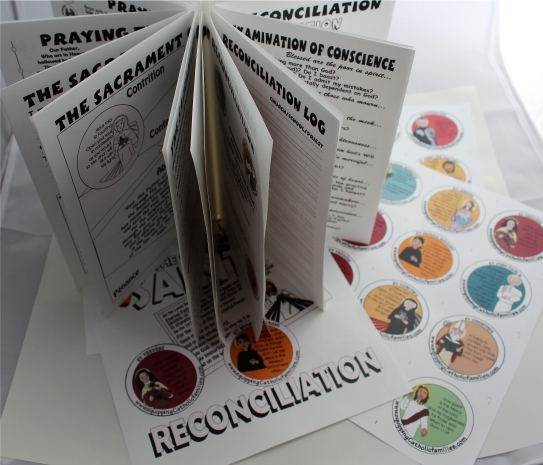 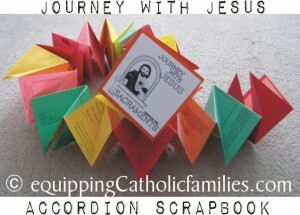 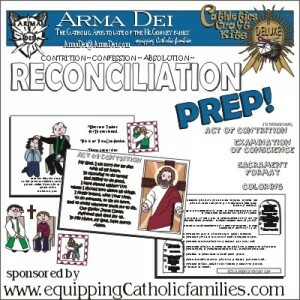 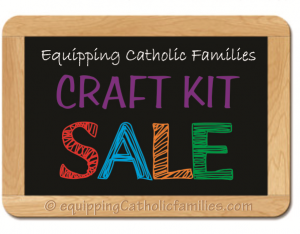 A few weeks ago we made our Reconciliation Reader: Sacraments with the Saints Craft Kit available as a PDF for you to share in the classroom or within your family. 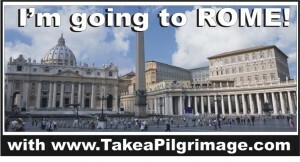 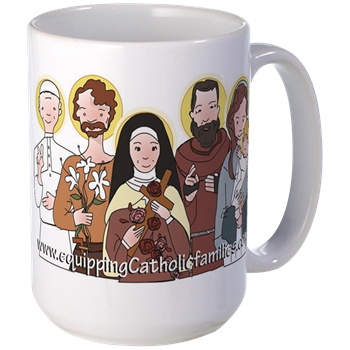 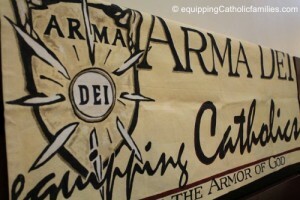 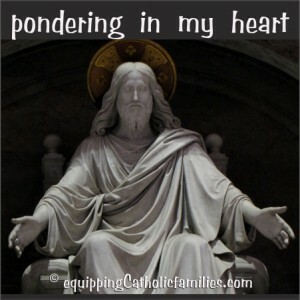 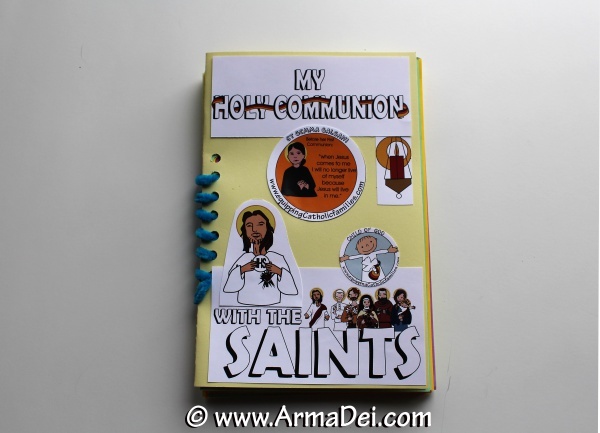 Holy Communion Reader: Sacraments with the Saints! 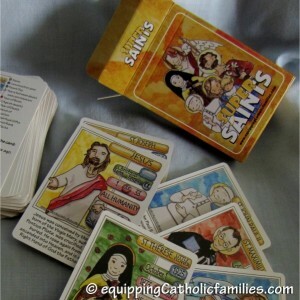 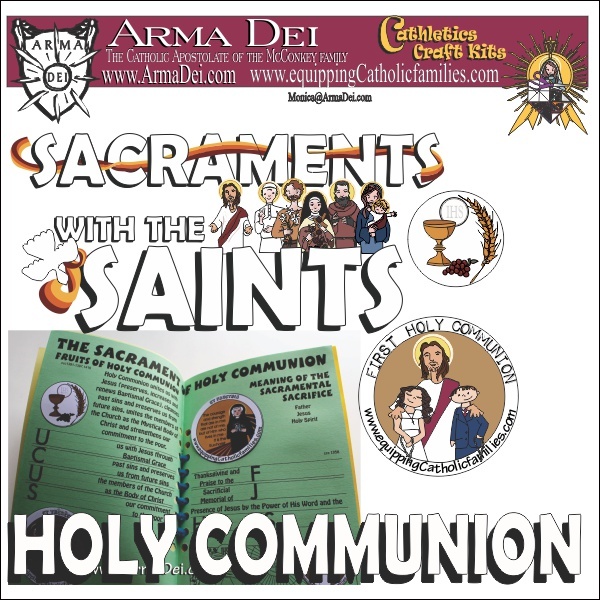 The Holy Communion: Sacraments with the Saints Craft Kit features fill-in-the-blanks and writing prompts for Holy Communion: capturing what they have learned and what they’d like to remember about the Sacrament of Holy Communion and the Celebration of Holy Mass. 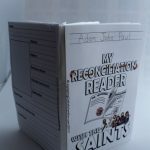 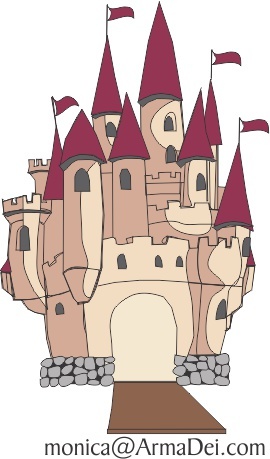 The 32-page Reader format is printed in black and white and easily embellished with full color clipart (included within the kit)! 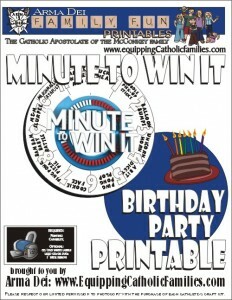 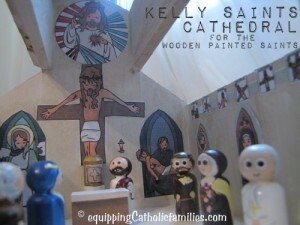 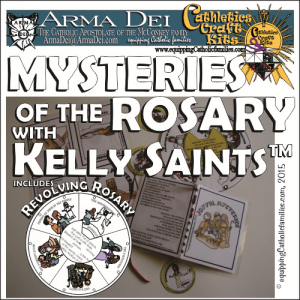 Kelly SaintsTM clipart is included in the kit and can be assembled as an 8.5″x5.5″ booklet, Paper Carousel or Table Accordion and can be further embellished with Kelly SaintsTM illustrated Classic Prayer cards and Illustrated Sacrament Quotes from your favorite Saints! 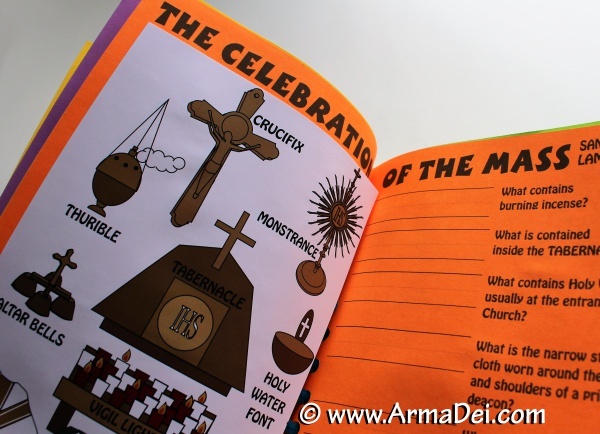 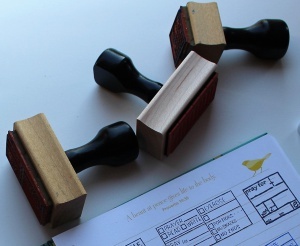 Permission to copy for a class of 25…or for all the kids who live in your house. 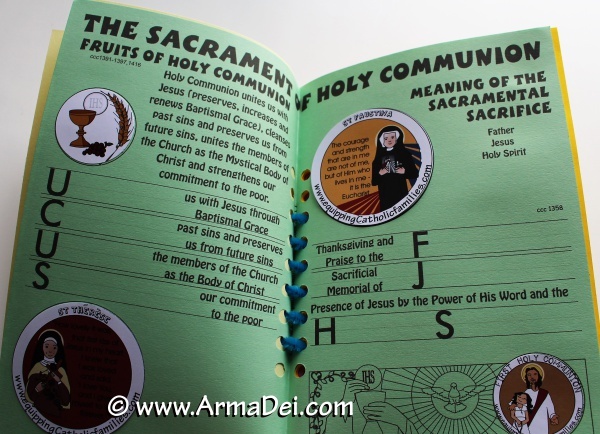 We’ve added a new method of binding: Pipe Cleaner Binding! 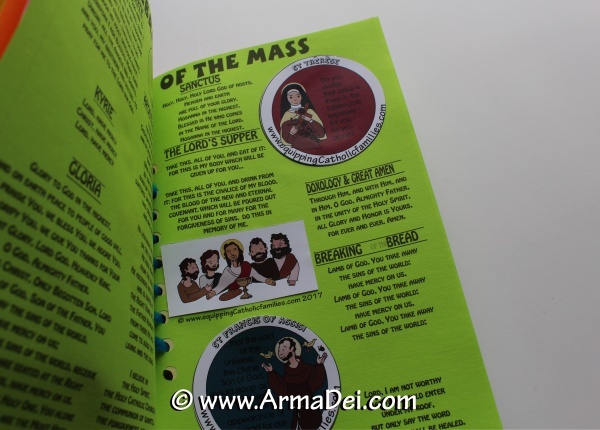 We’re also recommending printing the black and white pages on color stock!